I trust you had a lovely Christmas and New Year shared with your family and friends! 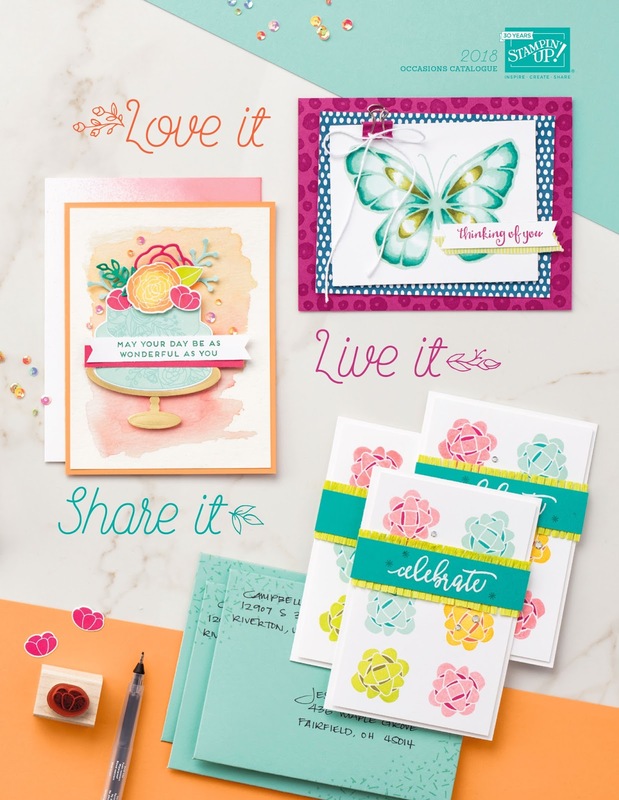 January is a fabulous time in the world of Stampin’ Up! 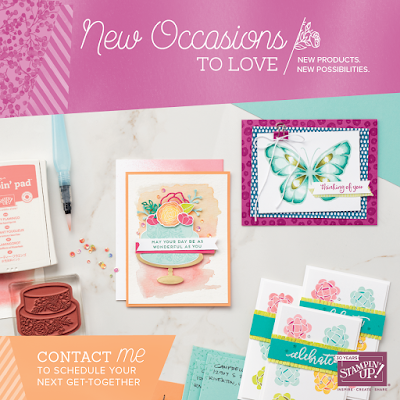 with two new gorgeous catalogues to fall in love with! The new Occasions Catalogue and the biggest and best even of the year, Sale-a-Bration 2018. Go grab a cuppa or a nice cool drink and enjoy the new catalogues, products and rewards!